But what I have found this past year is that many of the same clients who asked for a structured nutrition and wellness plan ended up rebelling against the very structure they asked for! Food is only one piece of the puzzle, there are four more. 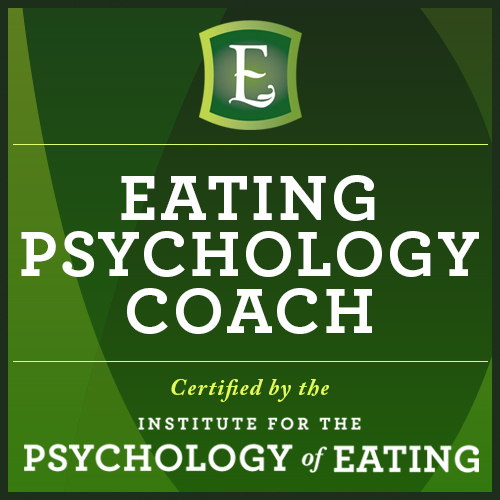 Emotional eating is not about food, it’s about mindset. The women who are successful are the ones who are willing to roll up their sleeves and get to the emotional work – to get to the root cause of their emotional eating. If you’ve used food for comfort or stress-relief in the past or even right now, you won’t want to miss this – it’s a real “A-ha!” moment. Obessed. Depressed. Ashamed. Have you been dieting for decades? That was me… then I QUIT! What affects your food affects your whole life, and what affects your life affects your food! Watch this video to find out how one of my clients recently made a simple decision that brought instant relief – and with it – saw that food cravings felt away. Contact me today for a FREE coaching session to find out which weight loss coaching plan is ideal for you — and begin to live your Blissfully Healthy lifestyle.